Creating corporate videos for your business can be a good idea for so many reasons. These videos can be used in countless ways. For example, you can use videos for everything from training your employees to sharing information about your business with business partners or investors to promoting your business to bring in more customers. Of course, if you want to be able to do all of these things with your videos, you are going to need the right partner in making these videos. 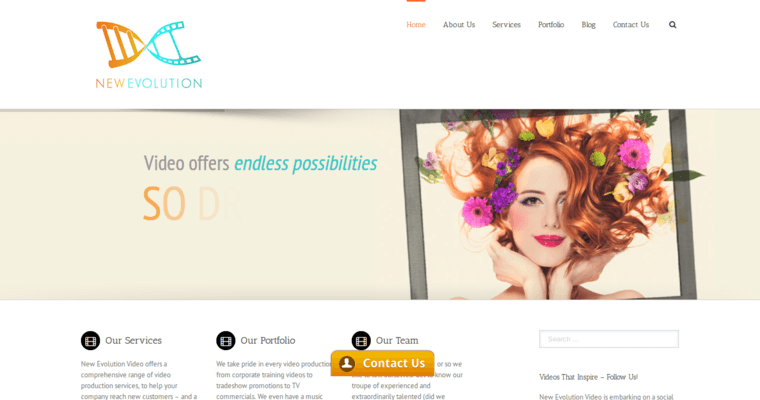 New Evolution is an award-winning corporate video production firm that you can count on to be your partner during this journey. 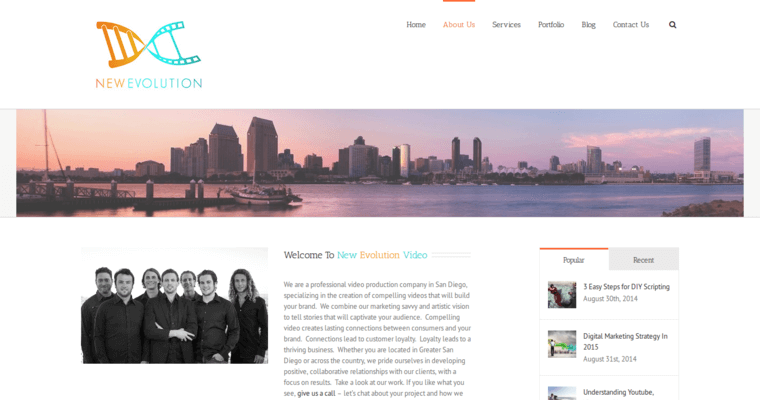 Spotlighted in Forbes on more than one occasion and the winner of quite a few different video production awards, New Evolution is a different type of corporate video production firm, and it's one that can help you achieve your marketing-related goals and other goals within your corporation with the help of a few perfect videos.